Magnificent updates make this 3 bedroom, 2 bathroom ONE STORY Cottonwood floor plan in gated Placido Bayou uniquely one-of-a-kind. This spacious home features a designer kitchen with granite, stainless steel, Sub-Zero fridge, icemaker and breathtaking cooking area. The private, end-unit townhome has both formal and casual living spaces with room for dining both inside and out. The third bedroom is currently an office/study with gorgeous built-in desk and cabinets. Outdoor kitchen in the screened lanai is a great place for entertaining, surrounded by a private fenced yard. The family room is wired for sound and theater with advanced electronic equipment already in place. And if two kitchens weren’t enough! The garage also has a kitchen for lots of fun and relaxation. This home is a must see with updates beyond your imagination! 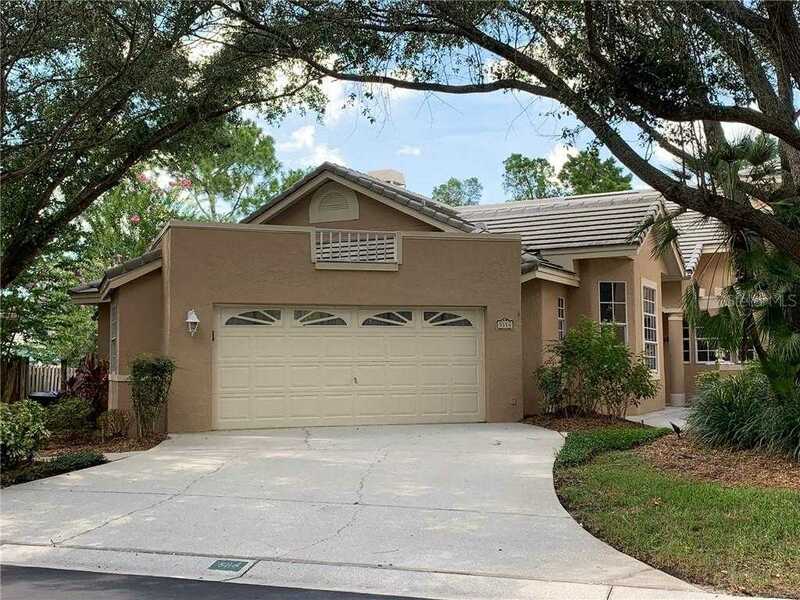 Please, send me more information on this property: MLS# U8029235 – $580,000 – 5114 White Pine Cir Ne, St Petersburg, FL 33703. I would like to schedule a showing appointment for this property: MLS# U8029235 – $580,000 – 5114 White Pine Cir Ne, St Petersburg, FL 33703.